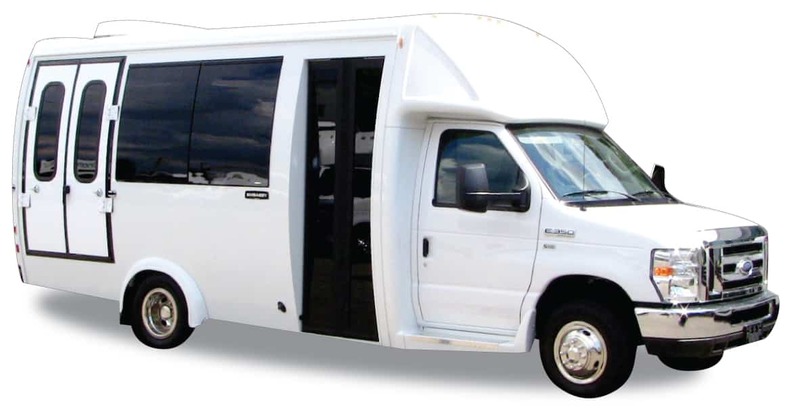 The Embassy bus is a premium bus with exceptional craftsmanship by the makers of Ameritrans. Please select your floor plan and let us know any special options that you require to start your quote. When do you need delivery?